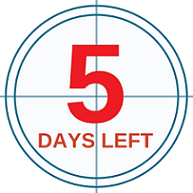 Last 5 Days to Grab Discounts upto 30% & Valuable Freebies! Hidden Gems (Unexplored Multibagger Small Cap Stocks) continue to shine giving average returns of whopping 299.8% to our Hidden Gems subscribers compared to 103.5% returns of small cap index during last 7 years. It gives us immense pleasure to inform you that 46 Hidden Gems out of 64 (released till Dec'16) have given more than 100% returns to our members during last 7 years. 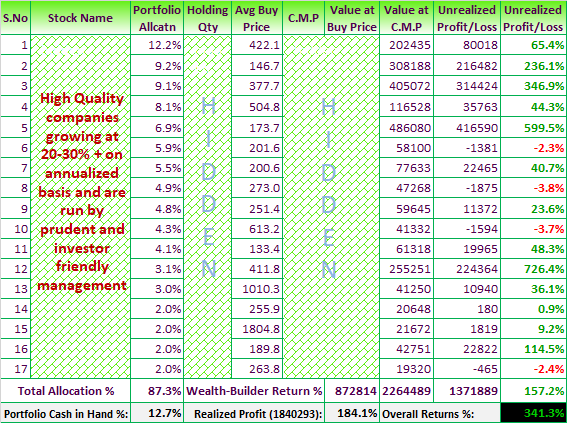 Moreover, 34 stocks out of these 46 have given returns in the range of 200% to 2300% during the same period. Hurry! Last 5 Days...Offer is for limited period and closes on 7th March'18 at 11.59 pm.